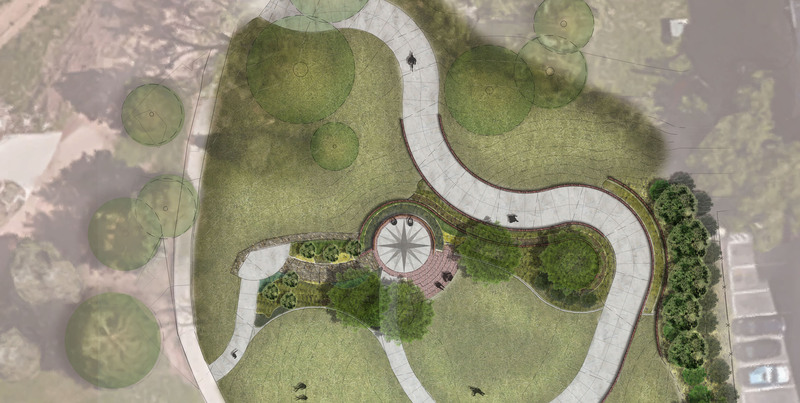 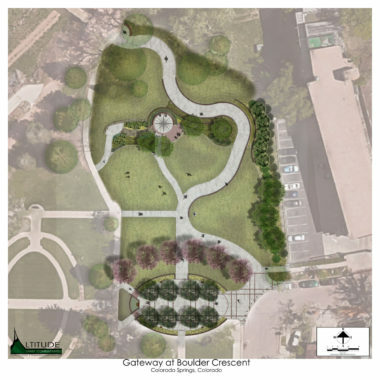 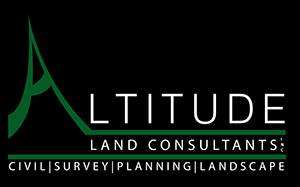 The Gateway at Boulder Crescent project commenced with Altitude Land Consultants (ALC) to revise a prior conceptual plan for the park, formerly known as Michelson Park. Given the adjacency to one of Colorado Springs most beloved parks, Monument Valley Park, ALC’s primary objective was in lieu of creating a stand-alone park, to design a place that carefully integrated and enhanced Monument Valley Park. 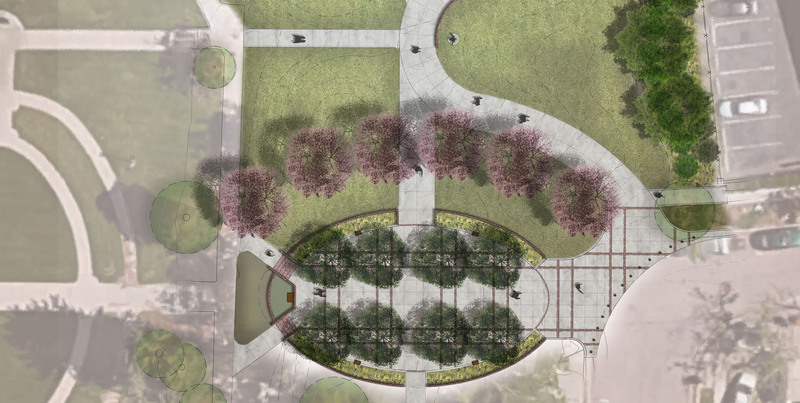 Care was given in the continuation of two primary axes of the site, the form of a nearby oval rose garden and historic characteristics near the site including a historic WPA wall.